now in 40 Countries. If you are in Japan or have business in Japan, phenomenal growth is happening that you want to be a part of. 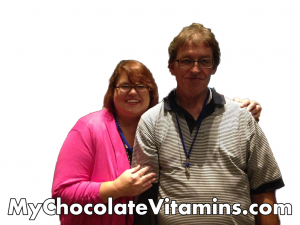 Contact me today and I will get you in touch with our Japan Team to help you quickly build your healthy chocolate business. Opportunities are limited in Japan so time is of the essence. This is the most affordable opportunity I am aware of. Start your new business for $2500 or less US. 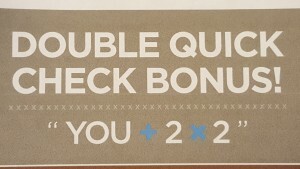 Double Quick Check Bonus Program available in Japan, United States and Canada through July 29th, 2016. This is the time to quickly build a business with tremendous growth potential. We can also be reached at 941-216-5727. The Beyond Healthy Chocolate Explosion is HAPPENING NOW! HURRY AND JOIN US! 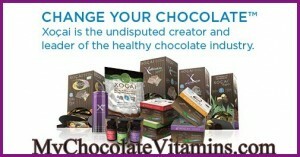 PreviousMothers Day Healthy Dark Chocolate Sale Going On Now PLUS Free Shipping! NextIs A Banana In Your Protein Shake Or Smoothie A Good Idea If You Have Adrenal Fatigue Or Need To Lose Weight?